We hate to see them go, but it’s time to pass our test-drive demo models on to you, the customer. These vehicles may have a few kilometers on the odometer so, technically, we can’t call them “new.” But our immaculate demo vehicles are far from used. And we’re offering them up at bargains that will save you thousands under a brand-new model. See for yourself. Take a look at our wide selection of demo vehicles available for sale at Ontario Motor Sales, or get to know demo cars by browsing common questions and answers below. A “demo” car (short for demonstration) is a vehicle that has only been driven by the salespeople and employees of the dealership or on supervised test drives. These cars, trucks, and SUVs have low odometers and offer buyers deep discounts on unregistered vehicles. What’s The Difference Between A Used and Demo Car? Demo cars are only used for test drives or by Ontario Motor Sales employees. This means that these vehicles are never registered to an owner, whereas a used car may have been registered to multiple owners. 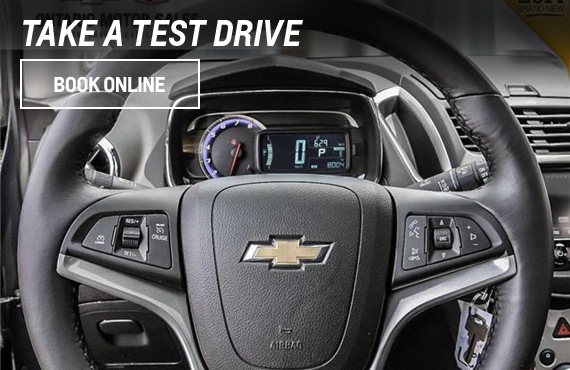 By buying a demonstration vehicle, you can be sure that it has only been test driven under the supervision of dealership experts and that any kilometers driven are documented thoroughly. How Many Kilometers Are Typically On A Demo Car? Demonstration cars usually stay between roughly 1600-4800 kilometers. Contact our dealership to inquire about the mileage on a specific vehicle listed on the demo page. Buying a demonstration car gives you huge savings while maintaining peace of mind that comes from knowing the vehicles complete history. 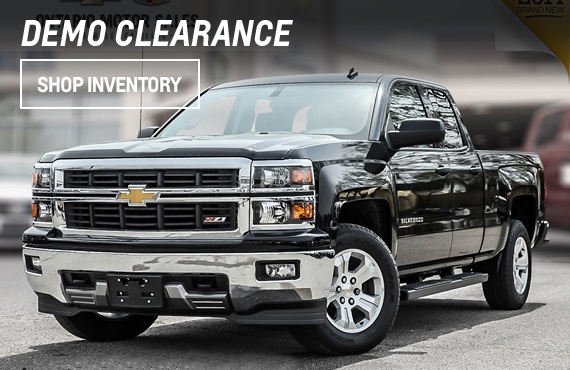 Click here to check out all demonstration cars available and find your perfectly priced vehicle from Ontario Motor Sales today!